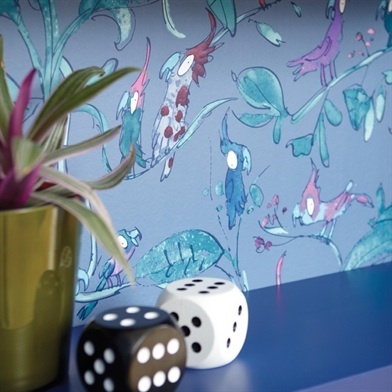 Handsome Prints. 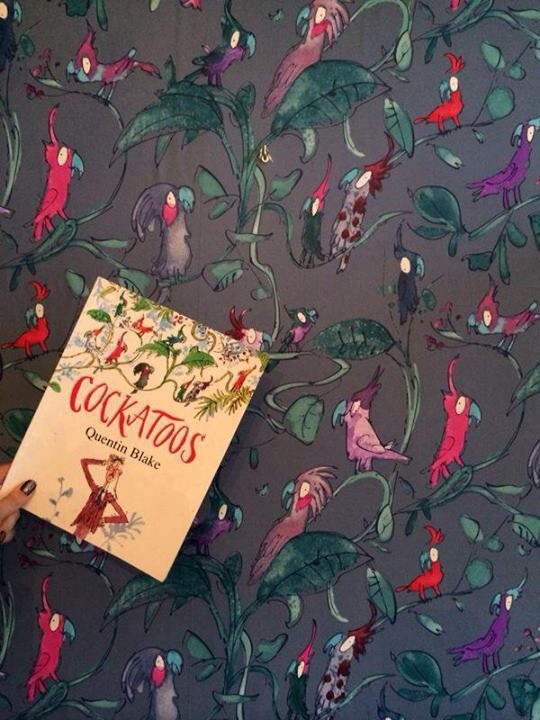 Quentin Blake Wallpaper from Osborne & Little. 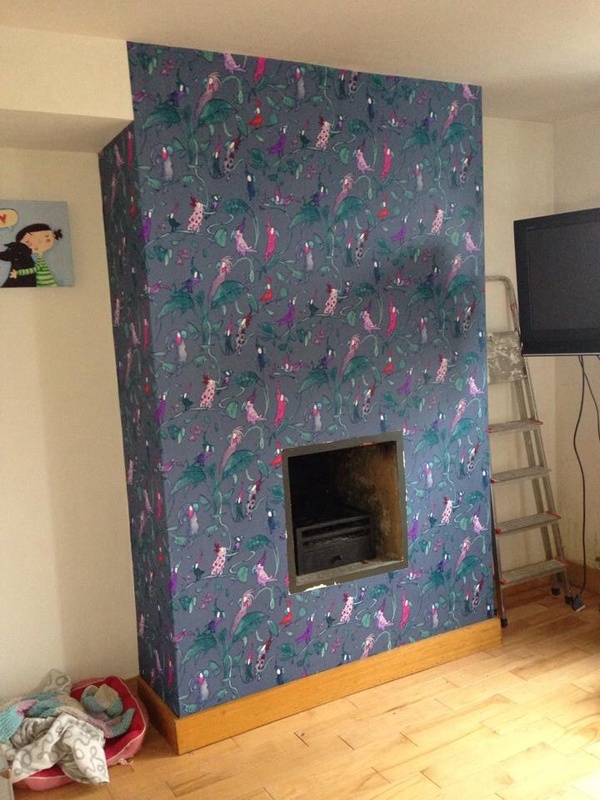 A friend on Facebook just posted photos of her feature wall adorned with this Quentin Blake design wallpaper. 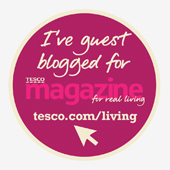 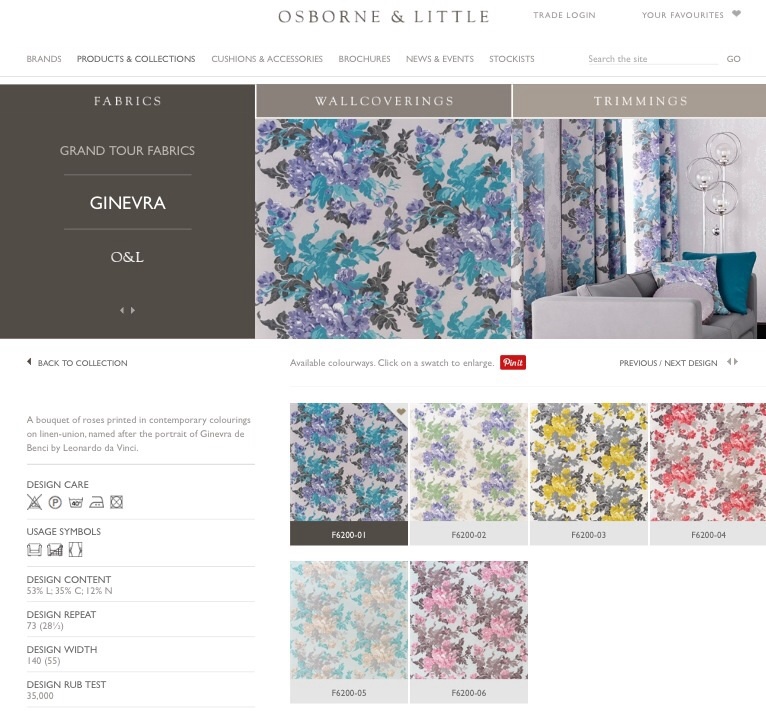 You can find it on the Osborne & Little website along with fantabulous fabrics.